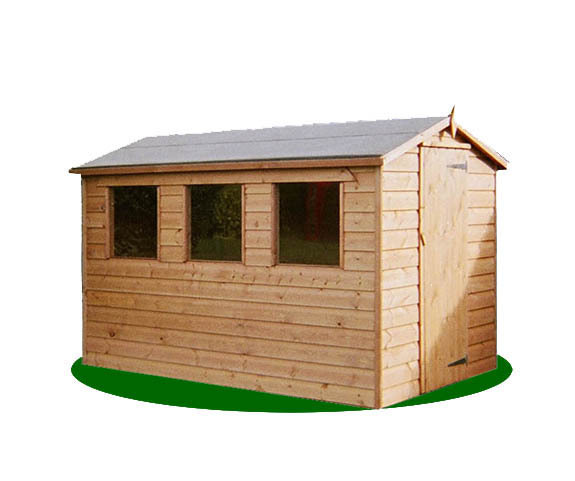 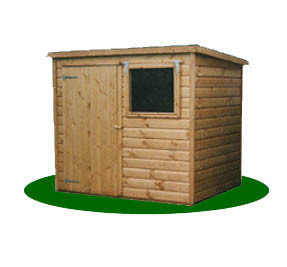 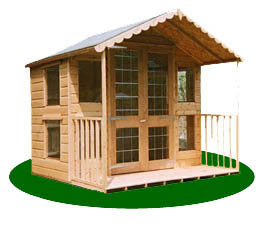 Elfords Sheds are made-to-order, so you can have it any size you like, with the doors and windows positioned exactly where you want them to be. 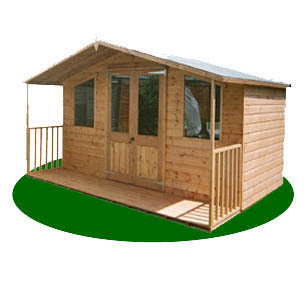 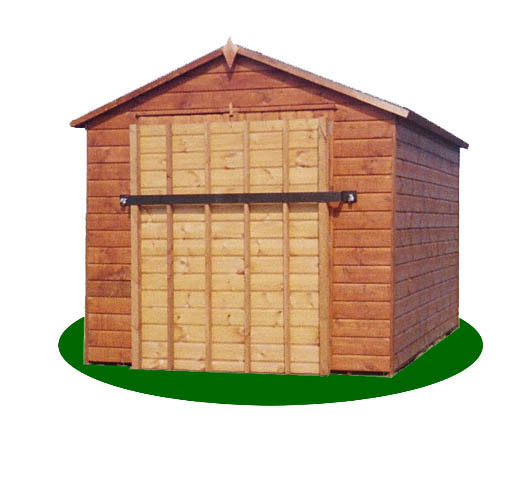 All our sheds come with a floor, one door and one fixed window as standard and are delivered and erected in Portsmouth and around Hampshire. 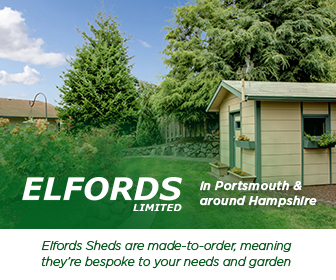 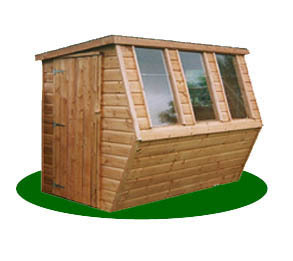 Remember, Elfords will deliver and assemble all sheds and other buildings for free within Portsmouth and around Hampshire.